Wherever you are, come and give it a go! Discover the raw thrill of our biggest and baddest experiences. Are you game? LIVE MORE. FEAR LESS. 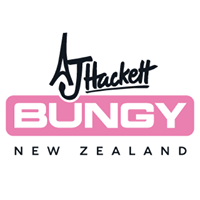 Walk around the ledge or jump off the Auckland Skytower, Bungy from the Bridge, or just take a stroll up and . . . More . . .